If you are going on a trip it will be necessary for you to make the necessary arrangements for some entertainment. 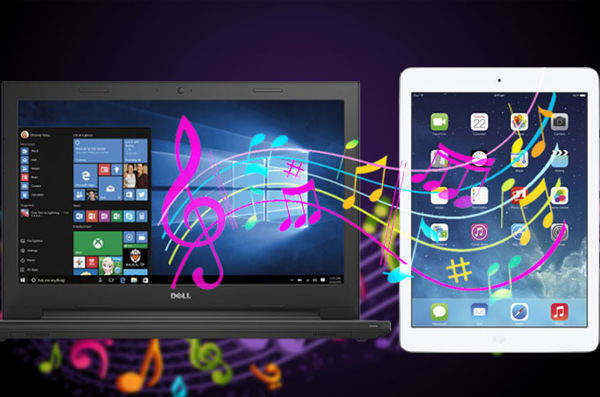 Naturally, you won’t take your Mac with you on the trip but it would be convenient for you to load your iPhone with the latest songs so that you can enjoy them on the go. Similar to this situation, there are other times as well when you may feel the need to transfer music files from your Mac to your iPhone. It will be convenient if you use the apps below for that task instead of wondering how to transfer music from Mac to iPhone. We all know that it is particularly difficult for iOS users to transfer music files, even between other iOS devices. So, just read the following article and choose which one is the most suitable option for you. 1. So, before you begin make sure that you have the latest version of iTunes installed on your Mac. 2. Then connect the Mac and iPhone with the data cable provided by Apple. iTunes will be launched automatically. 3. Now, go to “Summary” and check the box beside the “Music” option. 4. Activate the “Sync Music” option and then progress to “Enter Music Library”. 5. Choose the music files or the folder and then click on “Sync” to transfer the files from Mac to iPhone. iTunes will not allow you to sync with multiple libraries at the same time. If you have purchased a song and accidentally deleted it, you have to buy it again. Very few sorting options available. It runs very slow. There can be sudden crashes as well. Un-purchased music transfer not allowed. Complete deletion of existing music files after syncing. Songs from iTunes Store are DRM protected. So, they have usage restrictions. Recognized as one of the oldest and reliable iOS apps in the history, iTunes has considerable significance for iOS users. 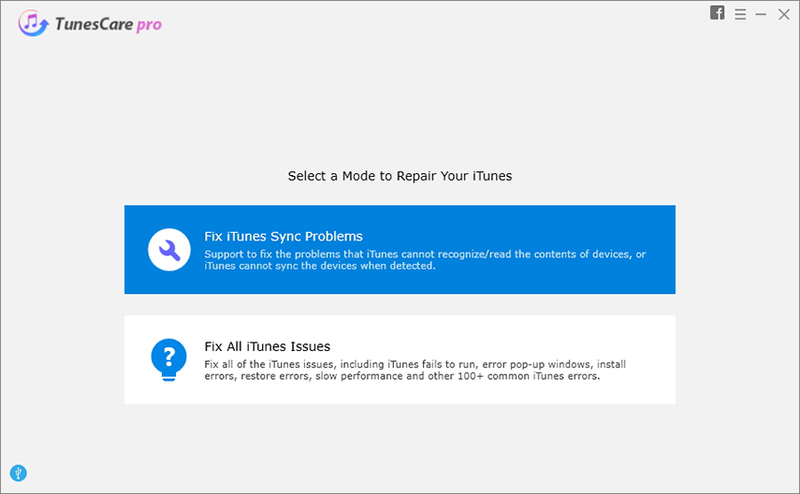 But recently iTunes has lost its prime position due to some typical glitches which are still neglected by Apple. It goes without saying that even after the glitches were causing trouble, users are still stuck with it hoping that the company would take some action to restore its lost capability but, to no avail. So, ultimately a lot of users were disappointed and they started focusing on how to transfer songs from Mac to iPhone, without iTunes. There are 3 efficient ways mentioned, below that you can use. You can go for any one of them or try all of them to transfer files from Mac to iPhone. The first program you are about to get acquainted with is a third-party tool called Tenorshare iCareFone. It is a fairly new addition but in this very short time, this software has gained a huge follower base. It is considered one of the best software when it comes to data transfer and management. It is a complete data transfer solution with the help of which you can transfer any kind of music files from one iOS device to another. In this case, it will be from Mac to iPhone. It can also do it the opposite as well. So, if you are still not sure about how to transfer music from MacBook to iPhone, then we recommend Tenorshare iCareFone at least once, the free trial version is also available on the internet. 1. Download and install the trial version of Tenorshare iCareFone on your Mac. 2. Run the app and connect the Mac and iPhone with data cable. Mac will detect the iPhone in a few seconds. 3. After that navigate to “Manage” on the Tenorshare iCareFone panel. 4. On the next window, click on “Music” then click on “Import” on the top of the window to transfer the music files immediately. As you can see, the data transfer can be completed in just a few steps, easily and efficiently. So, we highly recommend using Tenorshare iCareFone for transferring music or any kind of files without any interruption. It is completely headache-free. Don’t miss this amazing software! 1. Turn on the Wi-Fi of both your Mac and iPhone and connect to the same network. 2. Launch Finder and choose AirDrop app on your Mac. 3. Activate the option “Everyone”. 4. Get your iPhone and launch Control Center. Similarly activate “Everyone” here. 5. Now get back to your Mac, and just drag and drop the music files you wish to airdrop on your iPhone icon visible on the window. 6. Just hit Accept when prompted to receive the files. If you are stuck with how to get music from Mac to iPhone, it will be a good choice to use AirDrop for the purpose, as you can see it is simple and efficient and it will take little to no effort to transfer music files. But make sure you have a stable Wi-Fi connection or else it can fail. 1. First, you have to download the Dropbox setup file and install it on your Mac. 2. Then launch it and log-in to your Dropbox account. 3. This will automatically install a dedicated Dropbox folder on your Mac. 4. On the Dropbox folder, simply drag and drop your desired music files. 5. Now, all your selected files will get uploaded to your Dropbox account now. 6. After the upload is completed, go to your iPhone. 7. Download Dropbox from the App Store and log-in with the same Dropbox account and download the music files on your iPhone. 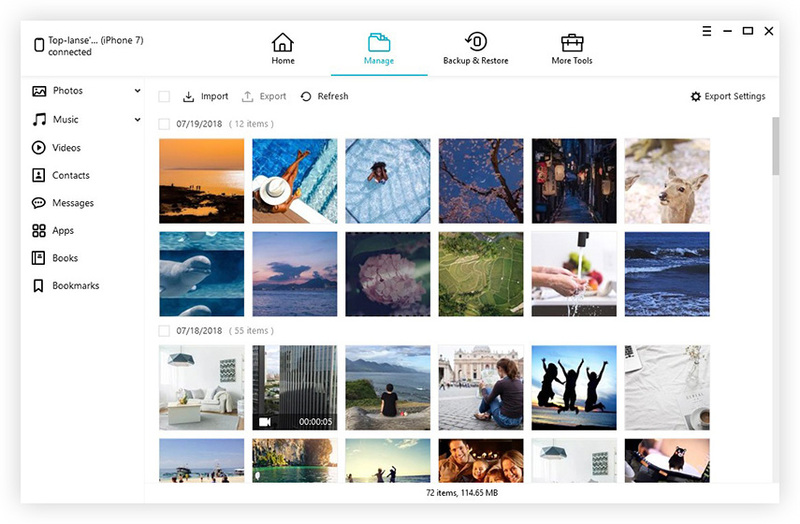 Dropbox is a third-party cloud service developed by an independent company, but it is very reliable and is able to transfer files fast and efficiently. It comes with a limited storage space of only 2 GB, but it is expandable with extra charges. Therefore, when it comes to music transfer, iTunes was the obvious choice for a long time. But now things have changed, iTunes have fallen and that has opened a lot of space for other apps. Now, Apple has provided users with AirDrop, an app capable of transferring data wirelessly, and the dedicated users are using it as a replacement to iTunes. Those who are thinking outside the box are going for independently developed cloud service like Dropbox to transfer the music files. It is fast, efficient and you do not have to pay anything for its services except if you want to buy some more cloud storage. Finally, comes the third option and that is the third-party app called Tenorshare iCareFone. It is rightfully considered one of the best apps on the market and if you ask our opinion, you should go for it without a doubt!